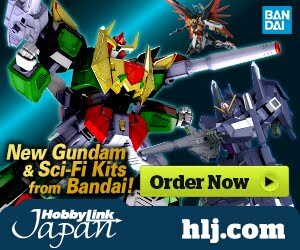 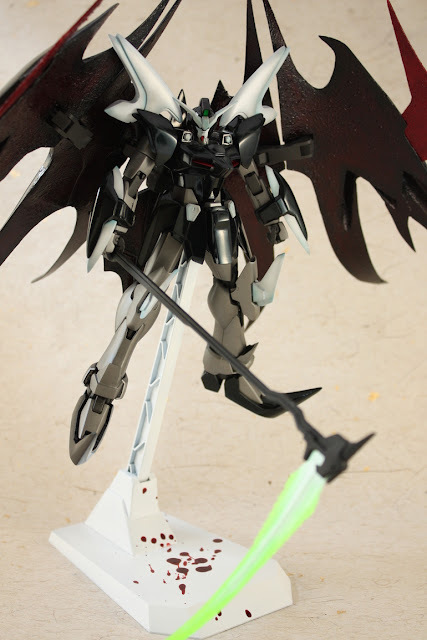 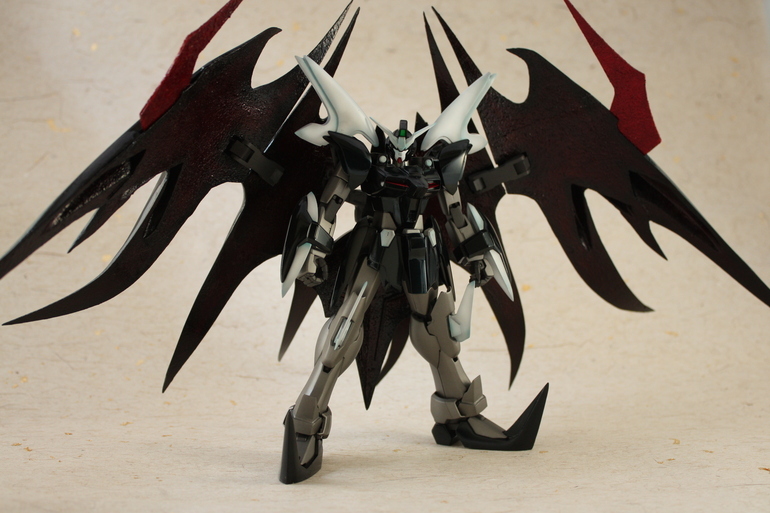 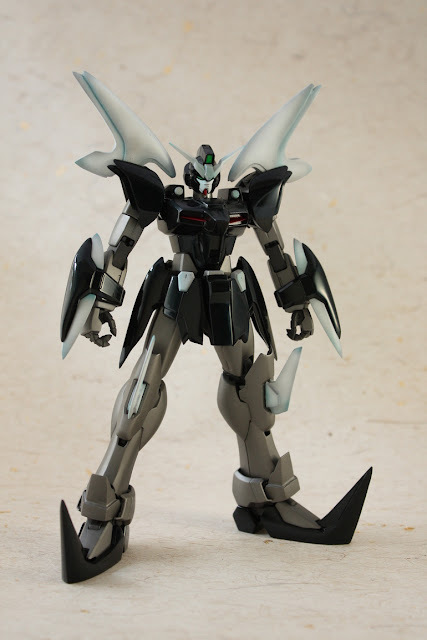 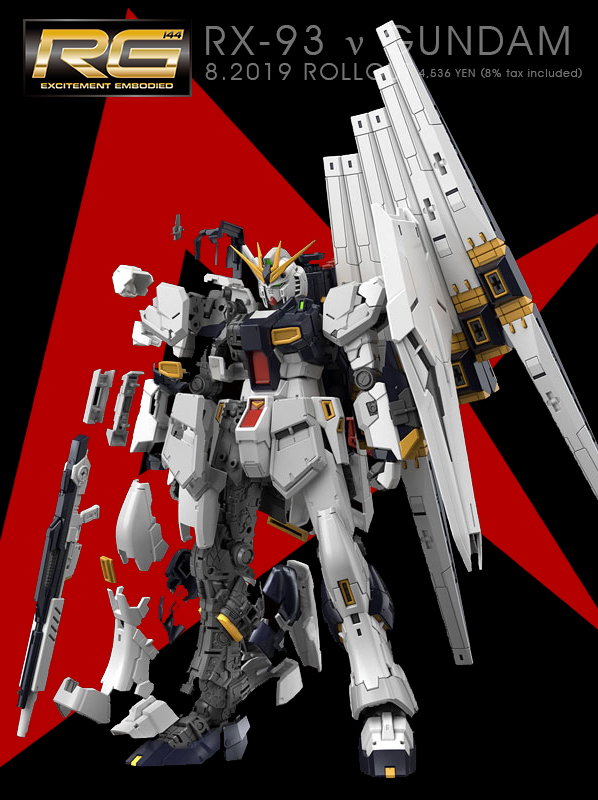 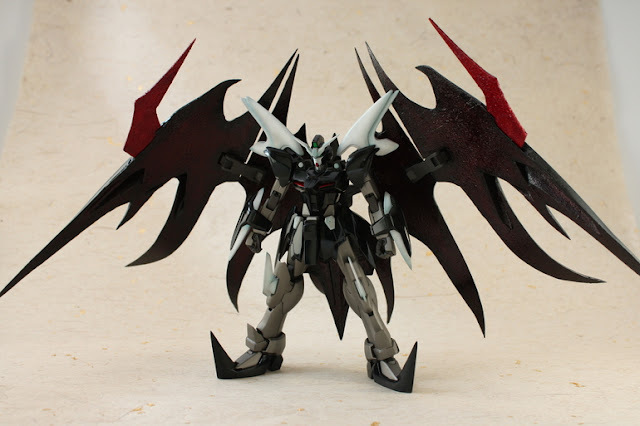 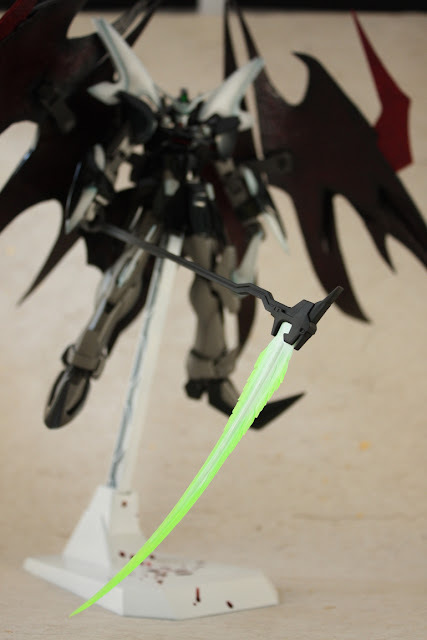 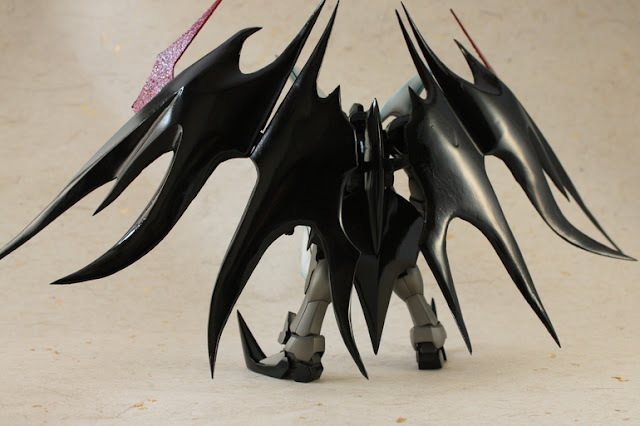 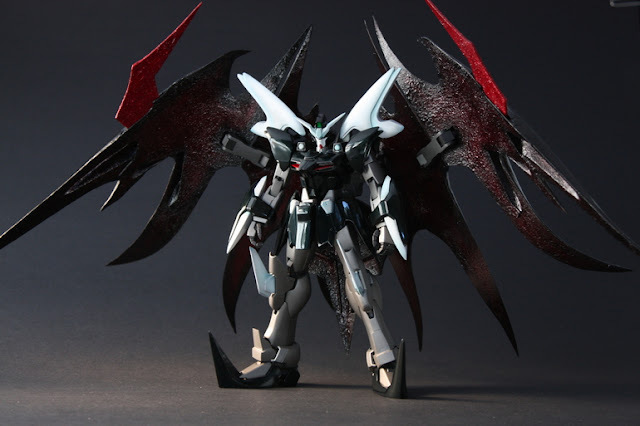 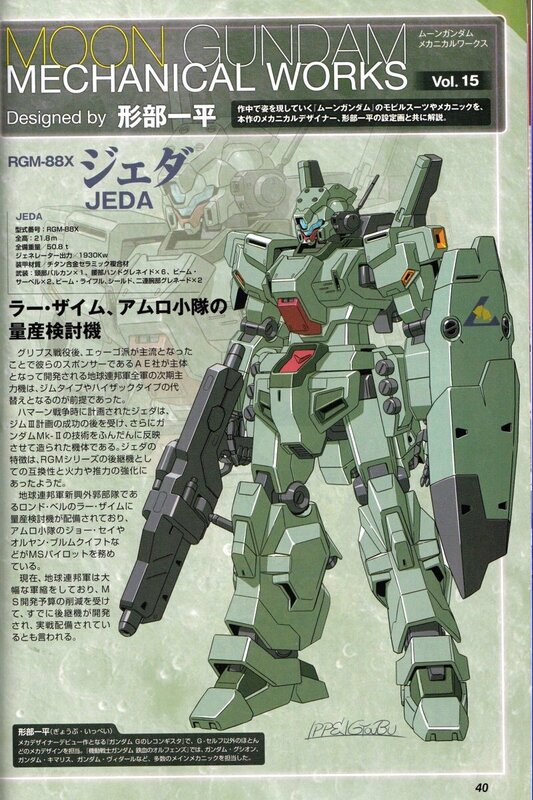 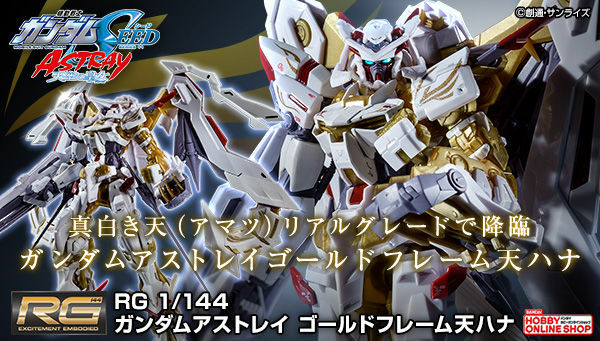 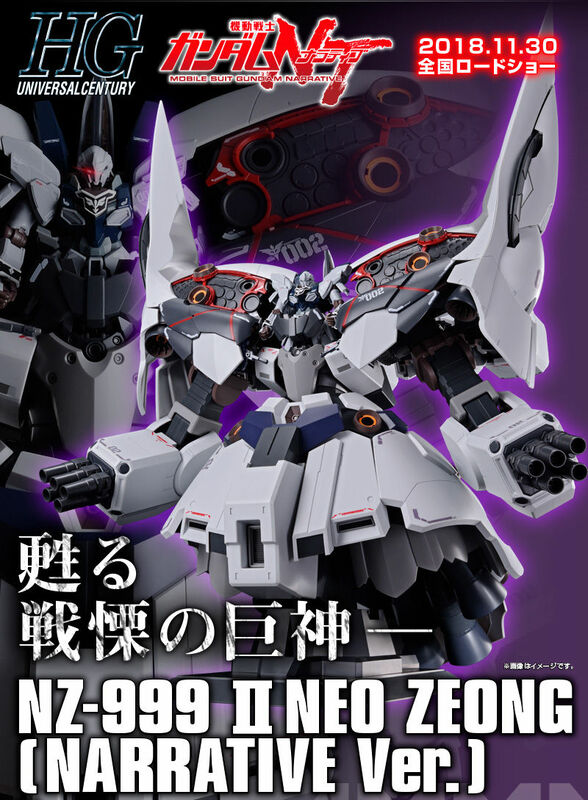 this is insanely built, the modeler used parts of Gundam Wing ZERO and Deathscythe Hell to produce this evil looking model kit. 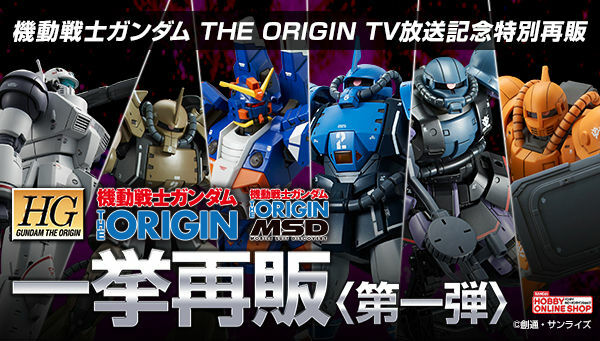 The paint job is also dark, and that brings more impact to the kit itself. and those blood stains on the action base gives me the chills.